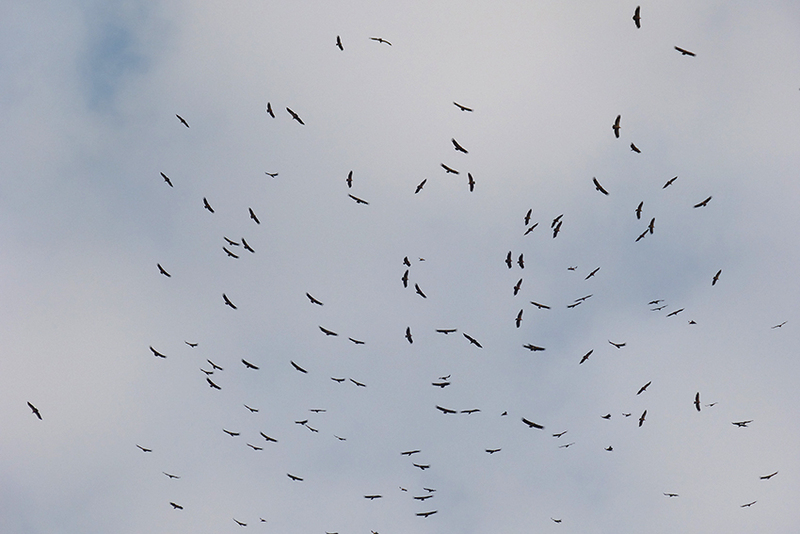 Radar and raptor migration: a new paper out now! 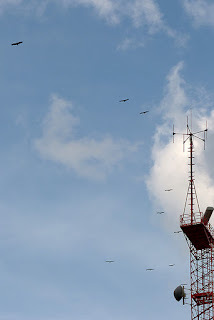 The first paper of our radar team has been published on Journal of Ethology. 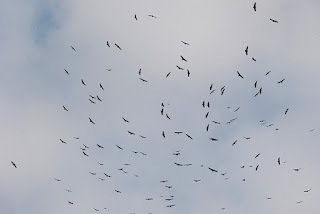 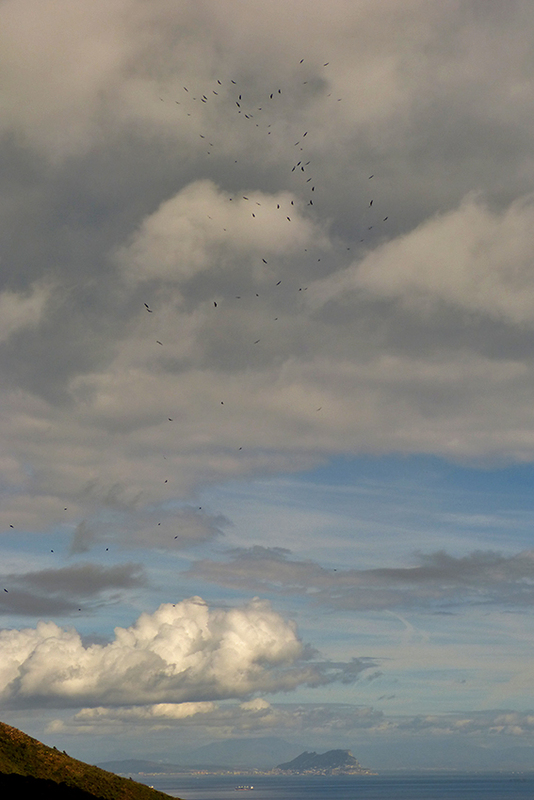 This research shows that migrating Honey Buzzards modulate the compensation of wind drift at different times of the day, showing a highly plastic behavior during migration. 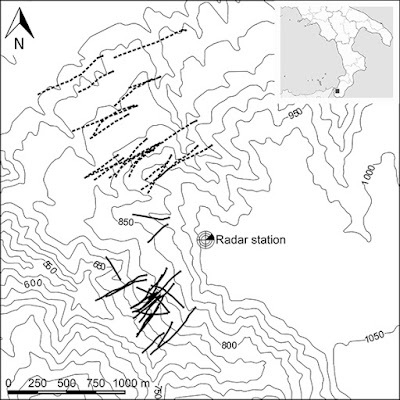 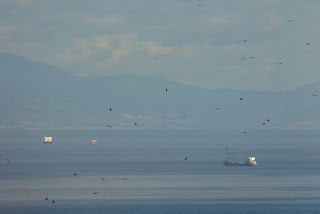 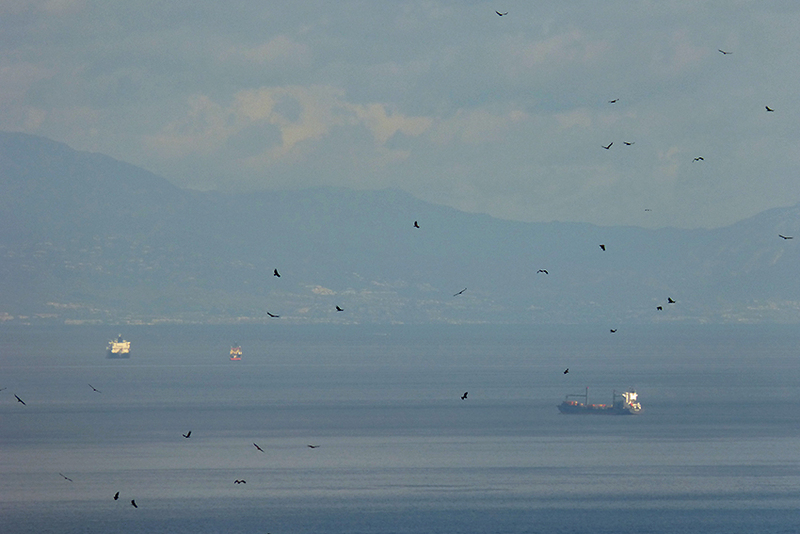 Data were collected at the Strait of Messina in southern Italy during spring 2014 with a radar equipment allowing to track flocks of migrating raptors.